SAN DIEGO — The nation’s southwestern-most metropolis is the place for anglers to be on Nov. 7 as the 12th annual Tackle Day comes to Fisherman’s Landing in San Diego. Fishing tackle manufacturers are scheduled to host product demonstrations. Seminars will also be on the schedule. Tackle will be available for sale at discounted prices. Attendees will also be able to participate in raffles. 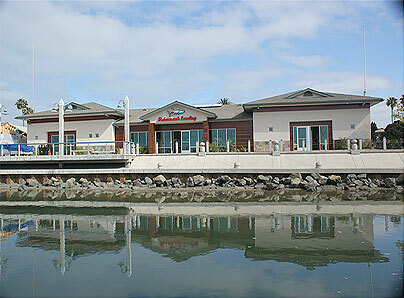 Tackle Day at Fisherman’s Landing will be held from 9 a.m. to 3 p.m. at 2838 Garrison Street in San Diego. Call 619-221-8506 for more information.